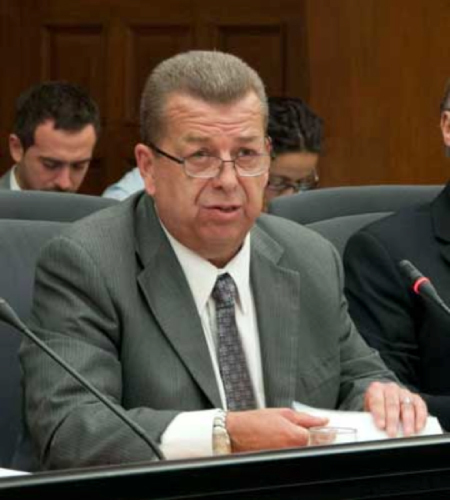 ETFO President Sam Hammond spoke to the provincial Standing Committee on Finance and Economic Affairs to demand increased investment in education for the 2019 budget, the Lindsay Advocate reports. “Our students’ education and future should not be sacrificed in the government’s zeal to cut spending, particularly when tax cuts have disproportionately benefited corporations and high-income earners and Ontario’s public program spending as a share of GDP is the lowest in the country,” Hammond said. ETFO President Sam Hammond: Don’t sacrifice student needs to spending cuts. Hammond reminded the committee that the former Liberal auditor general had warned in 2017 that the province’s education funding formula is outdated and in need of review. Please follow this link to read the full story in the Lindsay Advocate. You can download ETFO’s full submission here.